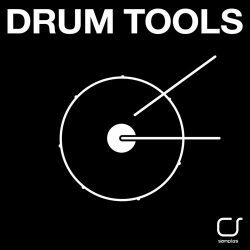 That Sound Ben Phillips Drums WAV Size 372 Mb Ben Phillips Drums is a brilliant group of multi-era drums in modern application. 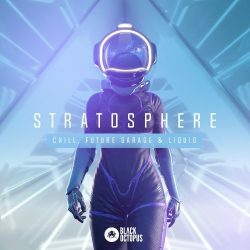 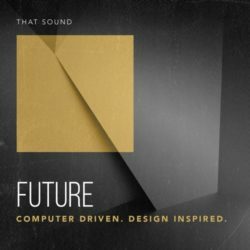 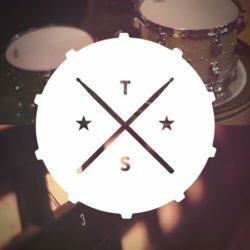 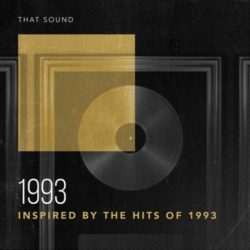 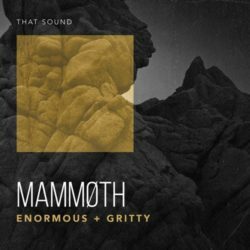 This anthology of drum samples has a huge ..
Drumforge DrumShotz Taylor Larson & Luke Holland v1.0 WAV Size 15 Mb DRUMSHOTZ TAYLOR LARSON & LUKE HOLLAND SIGNATURE PACK. 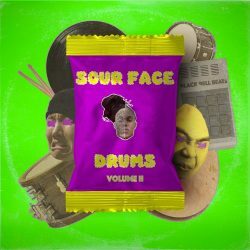 Producer/mixer Taylor Larson ..
Drivensounds Sour Face Drums Volume 2 WAV Size 4 Mb After « POLYGONES » and « SOUR FACE DRUMS », french producer Black Bell Beats is back with « SOUR FACE DRUMS ..
Cognition Strings Drum Tools WAV Size 279 Mb Cognition Strings presents Drum Tools a collection of drum loops essential for their productions of Techno, Tech-House, .. 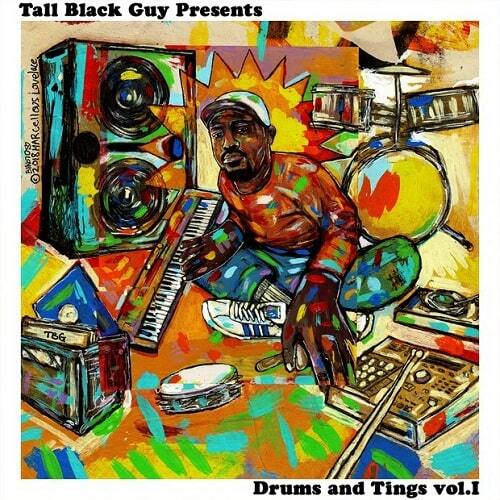 Tall Black Guy Presents Drums and Tings Vol.I WAV Size 35 Mb Tall Black Guy Presents Drums and Tings Vol.I Over the last 20 years, I have amassed tons of drum sounds ..